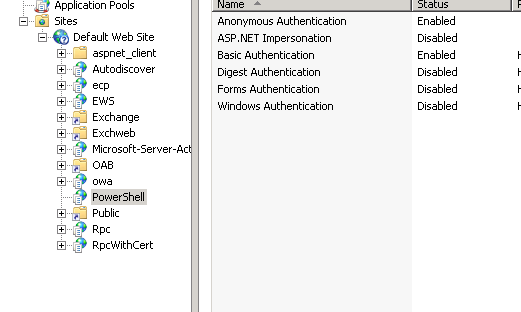 Note: this script ignores Certificate checks, only use if you can trust the server you are connecting to! 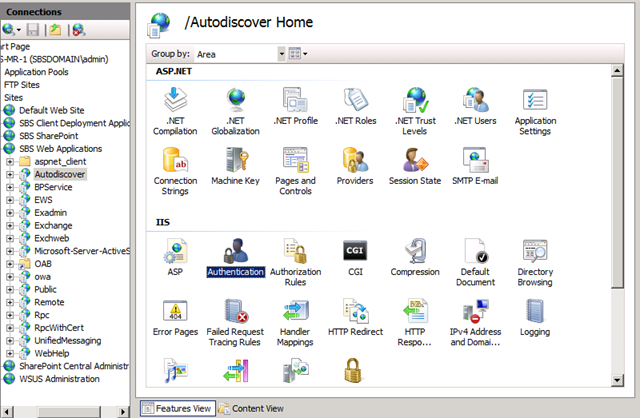 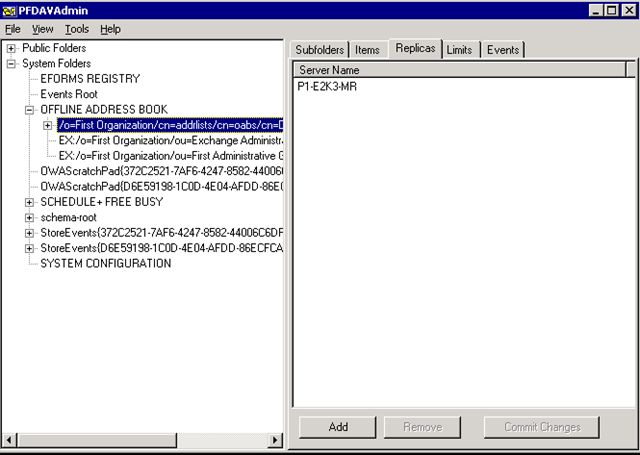 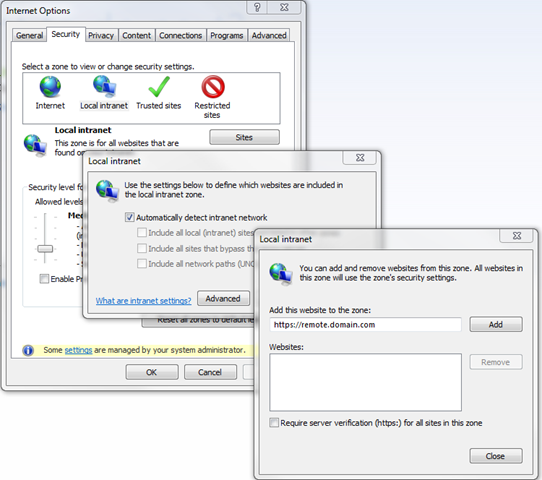 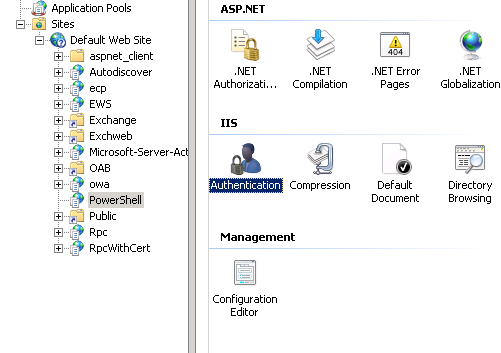 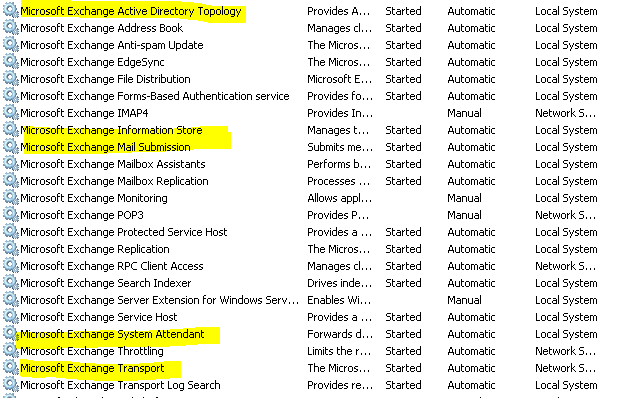 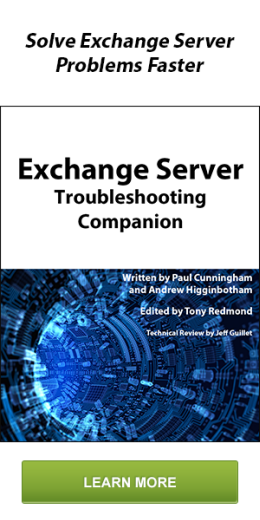 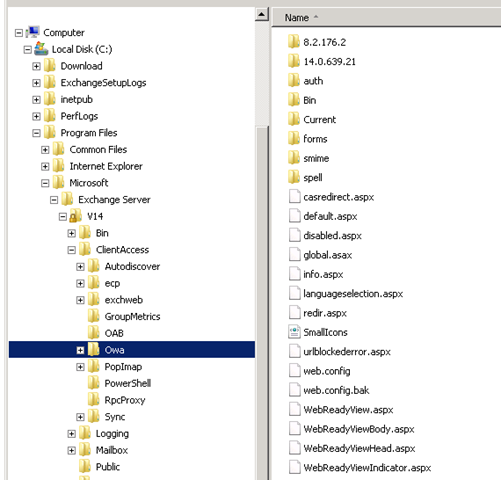 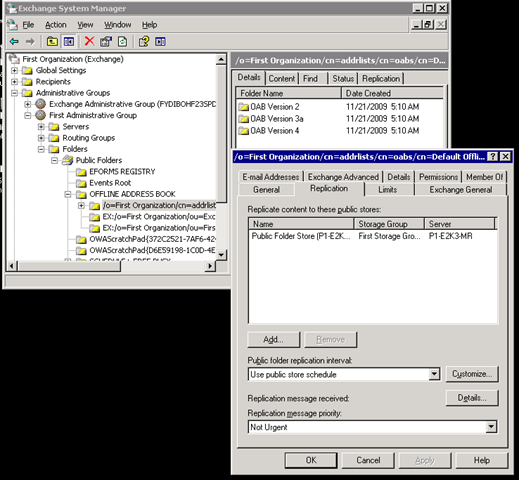 Do you still have have Exchange 2007 and 2010 coexisting in the same environment and after you installed 2010 come users couldn’t access OWA anymore.? 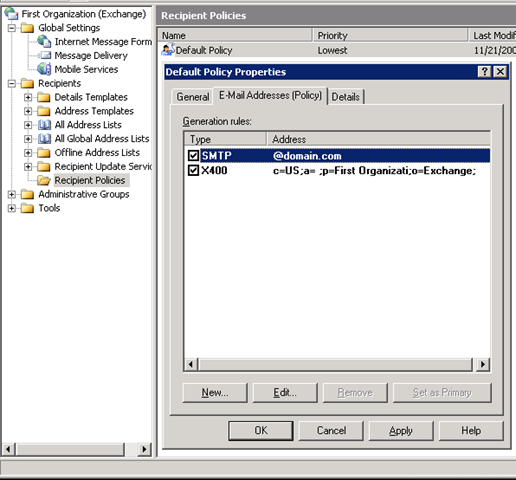 The issue may be you are trying to us CAS 2010 to CAS 2007 proxy and you don’t have the correct files on the 2010 server. 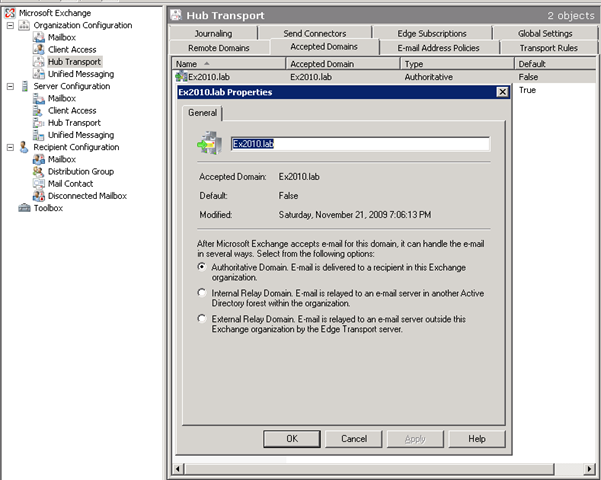 Also if you have (you can test with MXtoolbox.com or Manual SMTP test (below) to verify that you can get to the mail server.